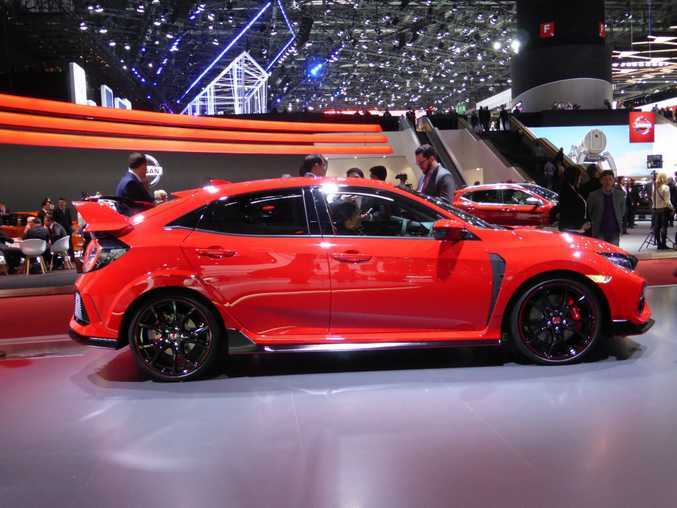 THE 2017 Geneva Motor Show was an example of what an international car show should be all about. Over one hundred brand new car reveals, supercars galore and a fair share of stunning concepts pointing towards an exciting motoring future. It's nigh on impossible to condense the highlights down to just a few cars, but here's our pick of the most spectacular, relevant or extreme machines at this giant European expo. 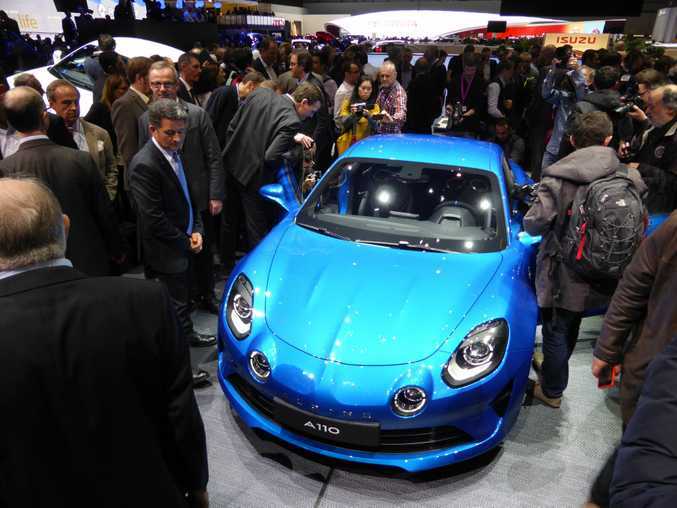 In the metal this was a true superstar: a full production A110 from the Renault-owned Alpine brand. The mid-engined 1.8-litre turbo four-cylinder is good for 186kW and a 0-100kmh time of under 4.5-seconds, wrapped in a retro aluminium body inspired by the famed Alpine road and rally specials of the 1960s and 70s. Compact, gorgeous and an enticing alternative to the likes of a Porsche Cayman or Audi TT. 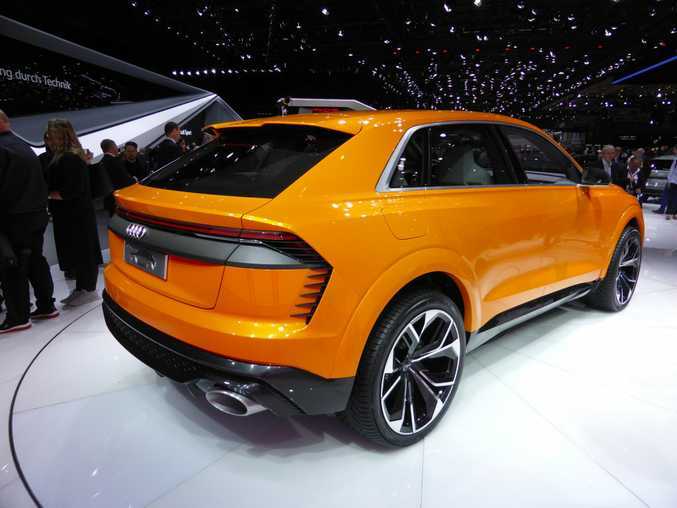 The new flagship in Audi's Q range, the mighty, bold and striking Q8 concept was the star of the Audi stand at Geneva. Beneath the Krypton Orange skin is a 3.0-litre twin-turbo petrol/hybrid combo, offering 350kW and 700Nm and a 0-100kmh time of 4.7-seconds. It rides on giant 23-inch wheels and inside is space for five in Nappa and Nubuk leathery luxury. The Q8 goes into production in 2018 and we can expect it to land in Australia soon afterwards to target our eager premium SUV buying market. This is the new Holden Commodore which will go on sale in early 2018. 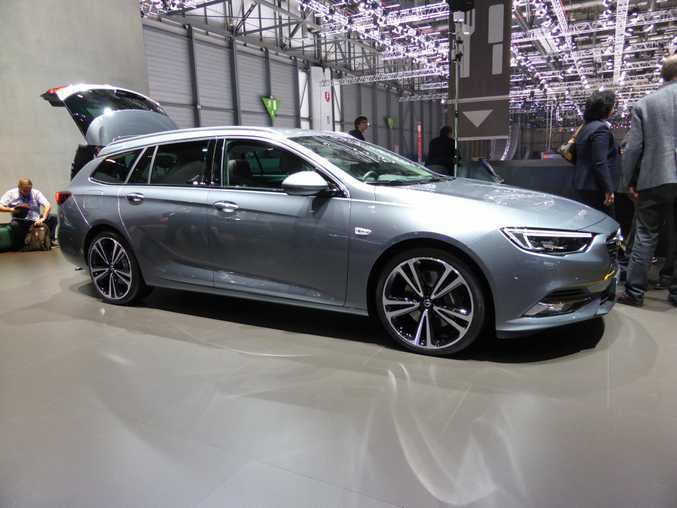 Badged Opel Insignia in Geneva, the Grand Sport and Grand Tourer models made their public debut and are unquestionably sleek offerings. There's a premium air to the cabins - which feel spacious enough if not quite matching a Commodore - and the likes of massage seats, heated front and rear seats and an auto tail-gate for the wagon version all point to excellent passenger comfort and convenience. This had to be in the top ten simply due to the permanent crowds around the Ferrari stand, eager to get just a glimpse of the new Prancing Horse. 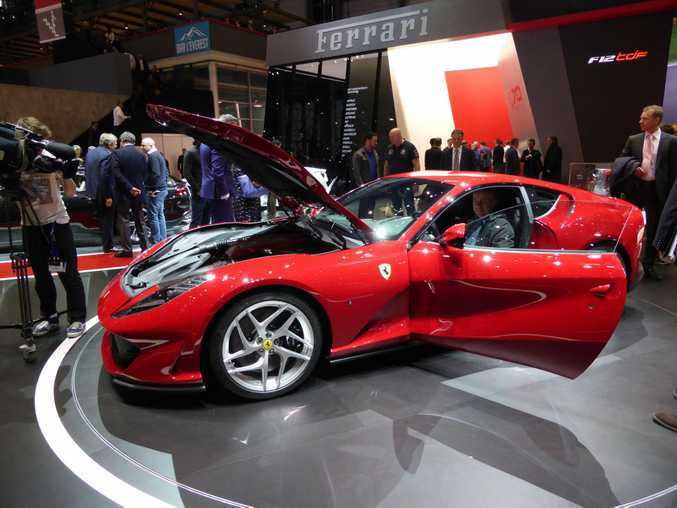 The mid-front-engined rear-drive 812 offers 588kW and 718Nm from its 6.5-litre V12, meaning a zero to 100kmh time of 2.9-seconds and a top speed of more than 340kmh. Perhaps a silly name, but it truly is a work of high-speed art. What a jaw dropper. 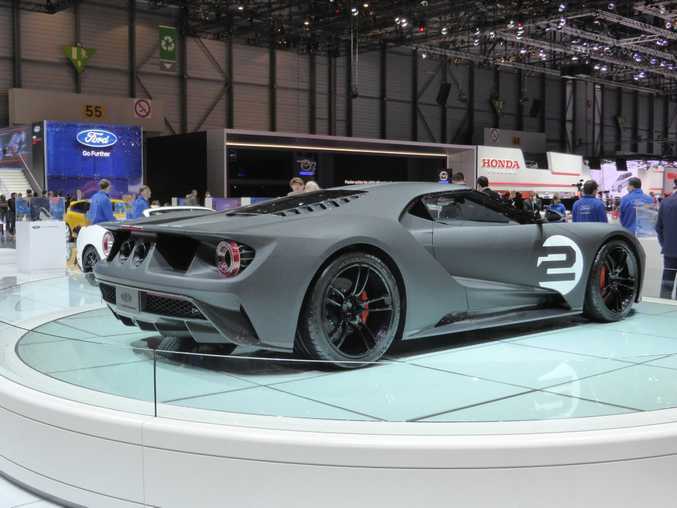 A 3.5-litre twin-turbo EcoBoost V6, 0-100kmh in 3.2-seconds and a carbon fibre monocoque with carbon fibre body panels. 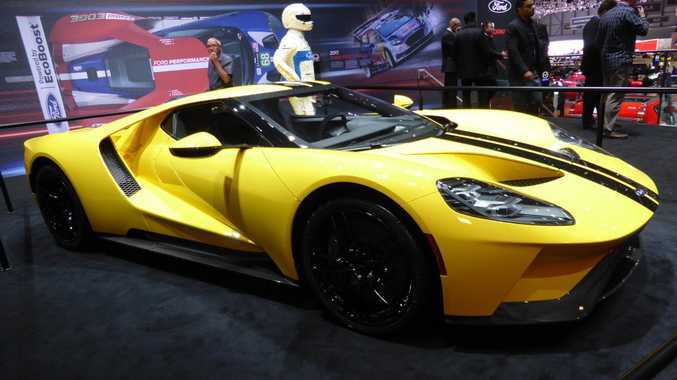 It may not have been the first time the new GT has been seen, but really, this is what a classy supercar with all the heritage in the world should look like. See is as the mini version of the delightful XC90 large SUV. 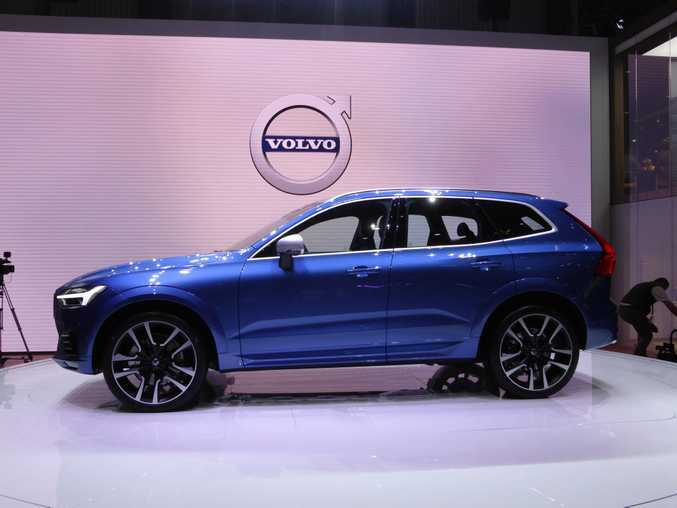 And Volvo has created a real beauty here. The Swedish brand's mid-sized offering was one of the most stylish production cars shown at Geneva complete with a cabin boasting luxury and innovation to offer a brilliant alternative to the Germans. Its looks may be polarising - there are creases, wings, intakes and angles galore - but so good is the chassis on the new Civic that we can't wait to sample the new hot hatch variant. A 2.0-litre turbo four-cylinder with 235kW and 400Nm, six-speed manual gearbox, and driving mode selector (including a +R track mode) make for a hero Honda hatch. Sitting in the racy cabin with a nice low seating position, this will be one for the driver if not the aesthete. We now know the new Velar - sized between Range Rover's Evoque and Sport - will cost from $70,300, and in the metal it couldn't help but look excellent value at that price. Rangie's new coupe SUV looks cutting edge both inside and out, is heavy on luxury and certainly not short on style. 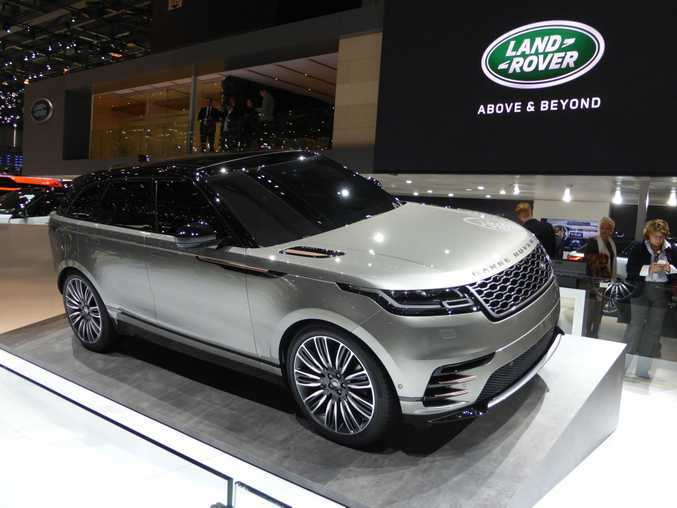 Crowds were thick around the new Velar, with many seemingly ready to open the cheque book at the show stand. Expect the same thing to happen when the new Rangie arrives here later in 2017.
Who said electric was boring? The Zoe e-sport concept looked just the type of futuristic hot hatch you'd be desperate to fling around your favourite country road or racetrack, and it has the performance to back it up. 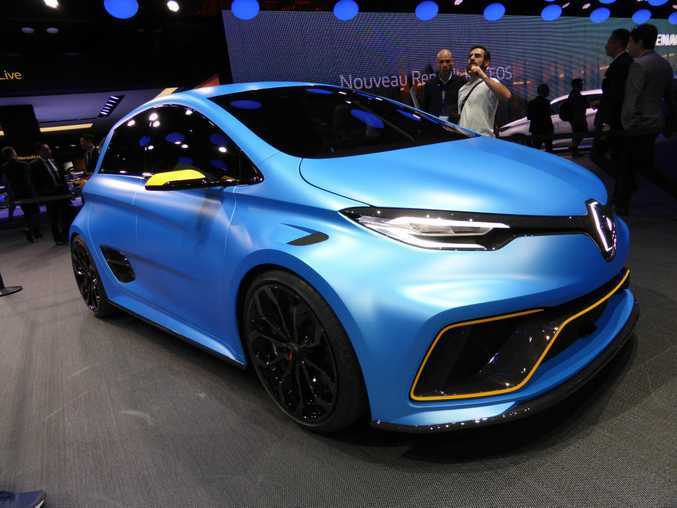 With 340kW and 640Nm from its pair of electric motors, the baby Renault hits 100kmh in just 3.2-seconds. Four-wheel-drive, Ohlins adjustable dampers and AP Racing brakes shows it has the setup to tame such speeds too. Please, Renault, somehow could you build a production version? Still want that Audi A5? 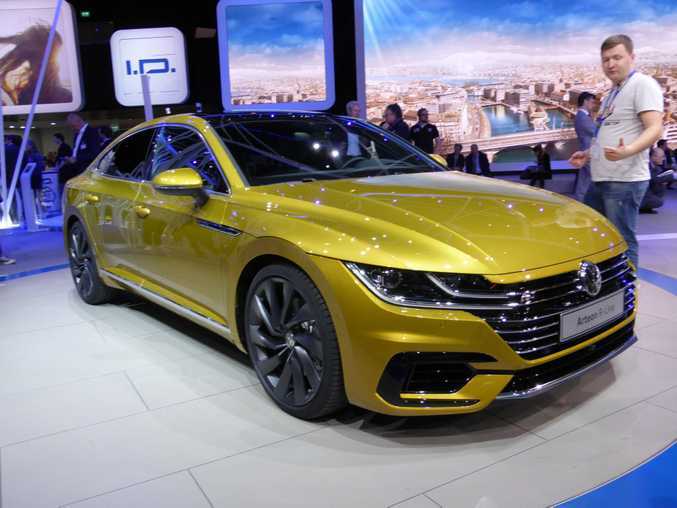 VW revealed a sleek alternative in its four-door coupe-style sedan in the Arteon and it seemed very well received by all. More upmarket than the CC it replaces, it is powered by a 1.5-litre turbo petrol or range-topping 2.0-litre turbo petrol with all-wheel-drive. Our love for large sedans may be on the wane, but the sleek Arteon would be a welcome flagship addition to the VW line-up.